The discovery of deadly biological poisons and mass slaughter at an archaeological dig in Egypt puts a previously hidden enemy in Bolan's crosshairs. 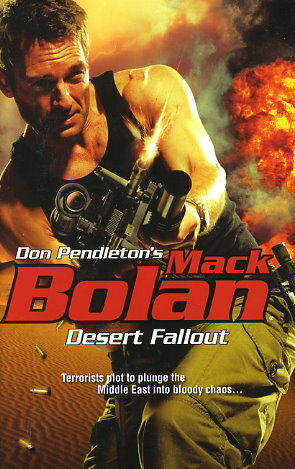 It begins hot, fast and bloody as Bolan unearths a mysterious pretender to the Egyptian throne who is harnessing the bloodlust of terrorist groups to launch a Middle East endgame. Playing all factions -- Muslim, Jewish and Christian -- against the others, the self-proclaimed Eternal Pharaoh has the ambition and the army to unleash a storm of violence in the region that promises all-out war. This dark enemy and his predecessors have sown the seeds of their magnificent coup for generations, but never anticipated an enemy so righteous in his fury -- a relentless, implacable hunter called the Executioner.